Every single death is mourned by family and friends. When those friends and “family” include one’s military comrades and those from the nation he or she served; the honors extended may be somewhat greater but the sincerity, solemnity and meaning of the funeral and burial of every single man and woman are important and respectful. Today, quite by chance, my wife and I were at Fort Meyer in Arlington, Virginia. Fort Meyer is adjacent to Arlington National Cemetery and frequently the chapel at Fort Meyer serves as the final parade ground for fallen American military men and women; fallen American heroes. How a great nation recognizes service and honors its fallen tells a lot about the culture: the fiber of the nation’s soul. Today we were signaled to a halt by a U.S. Marine Corps Corporal in his dress blue uniform. And then the U.S. Marine Corps Band, in their signature red uniforms, marched past, followed by a company of U.S. Marines in their dress blue uniforms; to give honor, dignity and respect to a Marine with long service to his country. The chance event was a meaningful reminder of every man and woman who serves, and especially those who have served in Iraq and Afghanistan. We especially said a prayer for all the killed and wounded; in service of the rest of our American citizens. The troops were marching toward the chapel for the funeral of Vance H. “Hudge” Hudgins, 87, a Marine Corps Colonel who became a top official at the Department of Energy, and died March 4, 2007, of cerebrovascular disease and complications of diabetes at Asbury Methodist Village in Gaithersburg, Maryland, where he had lived for the past four years. Colonel Hudgins was born in Spartanburg, South Carolina, and graduated in 1941 from the U.S. Naval Academy. He served in the South Pacific during World War II before being transferred back to the United States to train as a Marine aviator. Based in the South Pacific, he flew 97 missions during the war. 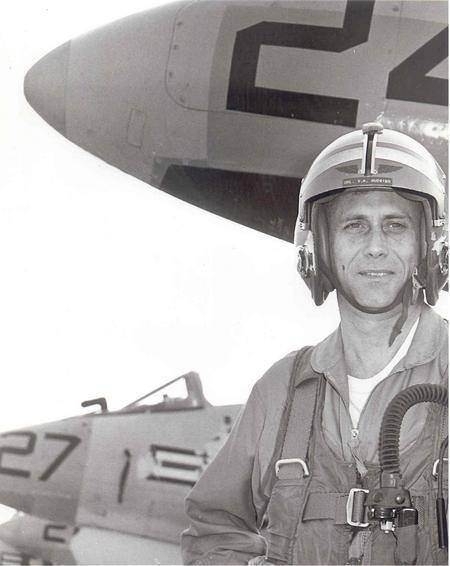 He was awarded the Legion of Merit, four Distinguished Flying Crosses and 12 Air Medals. 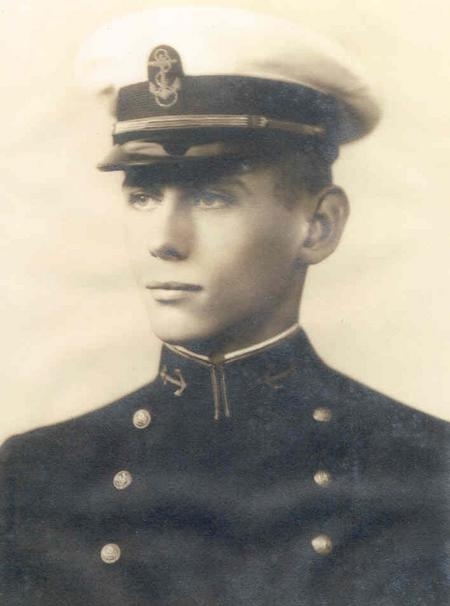 In 1950, Colonel Hudgins received a master’s degree in engineering from Johns Hopkins University. He was then assigned to the Atomic Energy Commission in Washington, where he worked on atomic weapons projects. He served in the Korean War and later held executive positions at Quantico Marine Base and at a Marine base in California. His final tour of duty was as commanding officer of the Marine Corps Air Station in Iwakuni, Japan. While there, Colonel Hudgins helped provide supplies, medical assistance, toys and games for more than 1,000 Japanese orphans who lived near the base. After retiring from the Marine Corps in 1967, Colonel Hudgins became director of international affairs for what later became the Department of Energy. He visited 56 countries during his 20 years as a DOE official and helped negotiate international treaties for the safekeeping of nuclear materials. From 1987 to 1995, he was a senior engineering officer at Meridian Corporation, a Falls Church research and development firm. Colonel Hudgins, a longtime resident of Rockville, Maryland, was a deacon and a member of the board of deacons of First Baptist Church in Bethesda. He volunteered to feed the homeless and participated in other volunteer activities through his church. His wife of 58 years, Helen Hudgins, died in 2001. Survivors include three children, Doris Hudgins Gaudette of Seattle and H. Pamela Hudgins and Vance F. Hudgins, both of Beltsville, Maryland; and two grandchildren. 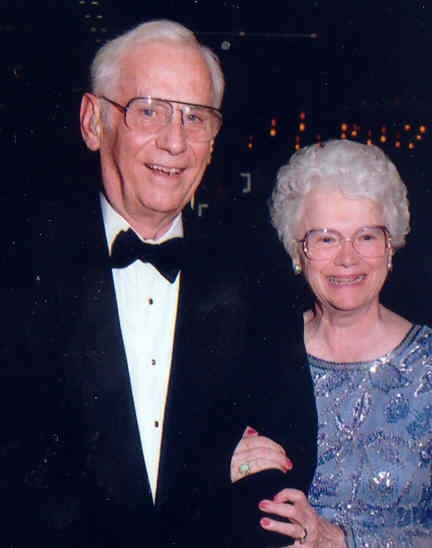 Peacefully on March 4, 2007, Vance H. “Hudge” Hudgins joined his wife of 58 years, Helen for eternity. Colonel Hudgins is survived by his children, Doris Hudgins Gaudette of Seattle, Washington and H. Pamela Hudgins, Vance F. Hudgins and Denis Marcotte from the Washington, DC area; very special grandchildren, Megan and Gavin Gaudette of Seattle, Washington; loving sisters, Doris Magee of Roanoke, Virginia, Mildred Lancaster and Nancy and brother-in-law, Bill Rooney of Greenwood, South Carolina. He is also survived by very special caregivers, Raj Sanpui and Charlotte Bansah. A Memorial Service will be held at Asbury Guild Memorial Chapel, 211 Russell Ave., Gaithersburg, Maryland, on Friday, March 9, at 3 PM. Interment with Full Military Honors will be held at Arlington National Cemetery, Fort Myer Chapel on Tuesday, March 27, at 9AM. Everyone attending please meet at the chapel at 8:30 AM. In lieu of flowers contributions in his memory may be made to the Marine Corps Heritage Foundation, P.O. Box 998, Quantico, Virginia 22134 www.marineheritage.org or to SOME (So Others Might Eat), 71 O Street, NW, Washington DC 20001.